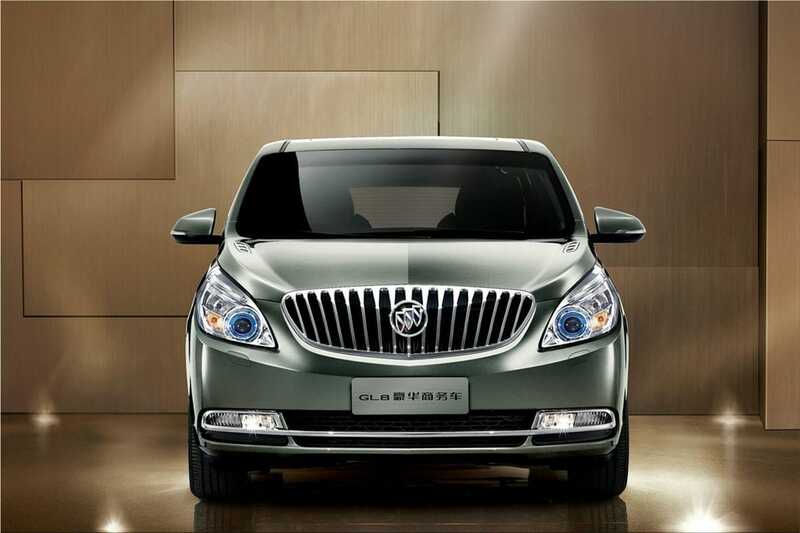 The all-new 2011 Buick GL8 from Shanghai GM is now available. 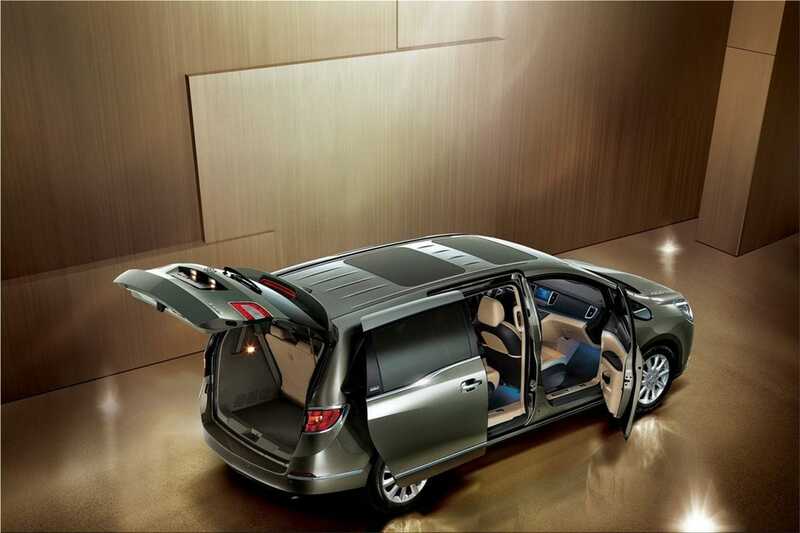 The luxury MPV builds on the heritage of the original Buick GL8, China's first family of executive wagons. Since the model's debut in 1999, more than 330,000 have been sold across China. The new model, which will reach the market in January 2011, features seven innovations and 27 technological breakthroughs along with improvements in design, space and safety, technology, power, features and quality. 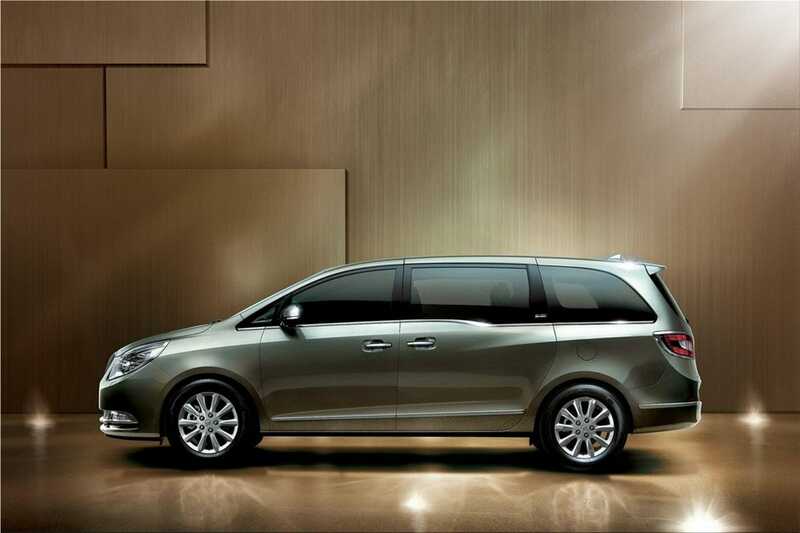 The result is an unprecedented luxury MPV experience that is unmistakably Buick. "The new GL8 was developed by Shanghai GM in cooperation with the Pan Asia Technical Automotive Center (PATAC) in Shanghai with the specific needs of our customers in mind," said Terry Johnsson, Shanghai GM Vice President of Vehicle Sales, Service and Marketing. "It offers everything that consumers have come to expect from Buick, including a dynamic, smooth, quiet and comfortable ride. Like its predecessor, the new Buick GL8 is the right product at the right time." The new Buick GL8 has a graceful exterior design highlighted by Buick's distinctive double sweep spear running from front to back. Decorative metal bands add a sense of smooth, modern elegance. Its classic waterfall grille and chrome portholes further underscore the new GL8's Buick heritage. With a length of 5,256 mm, a width of 1,878 mm, a height of 1,800 mm and a wheelbase of 3,088 mm, the new Buick GL8 provides a spacious ride for all occupants. The dignified interior merges Eastern and Western aesthetics. It features ice-blue atmosphere lighting and a 360-degree wraparound design inspired by luxury yachts. Among the other amenities available are two-tone ergonomic genuine leather seats; a two-piece panorama sunroof; an electric anti-pinch sliding door and one-touch electric lift rear door; a 10-speaker, 5.1-channel Bose sound system; a 7-inch touch screen up front and 10.2-inch WVGA HD display in back; and the OnStar in-vehicle safety, security and communication service. 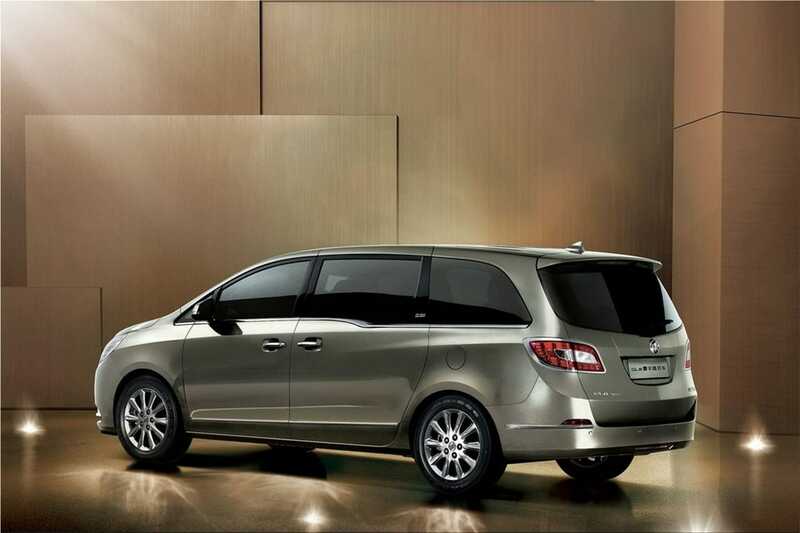 An enhanced suspension with independent front-and-back sub-frames ensures a smooth, steady ride. 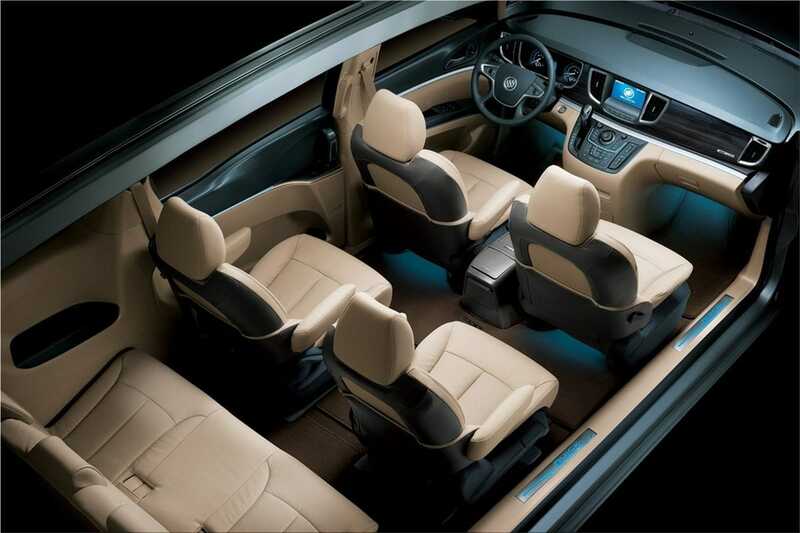 Buick's signature QuietTuning reduces, blocks and absorbs interior noise, for a distraction-free environment that is comparable to that of a luxury sedan. 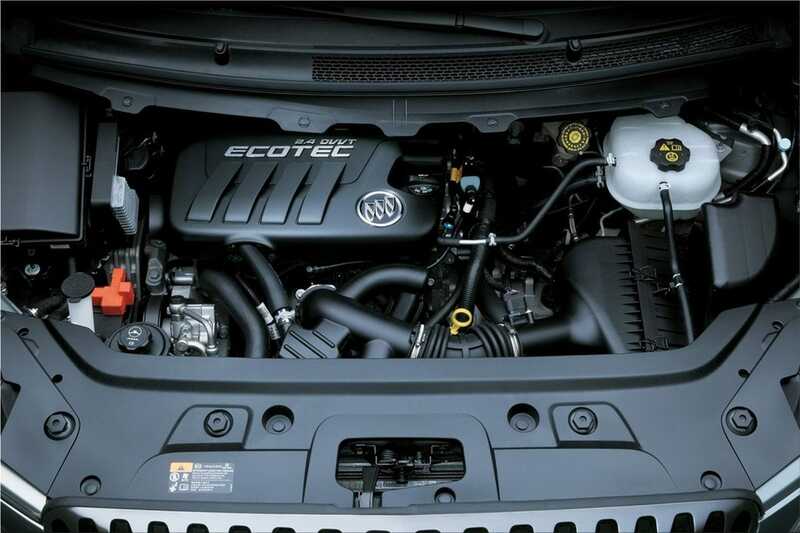 The new Buick GL8 comes with a choice of a 3.0-liter V-6 SIDI intelligent direct injection engine or a 2.4-liter Ecotec engine with segment-leading fuel efficiency. 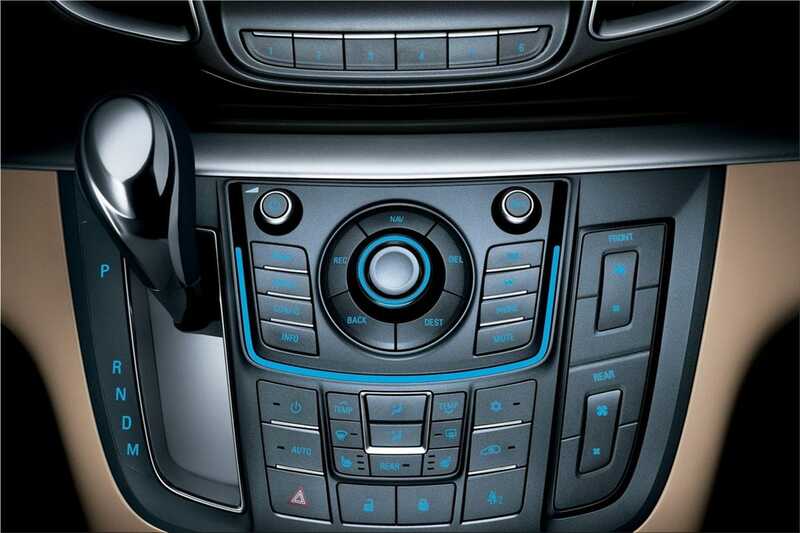 GM's advanced 6-speed automatic transmission comes standard, providing unrivaled power in the luxury MPV segment. In the area of safety, the new Buick GL8 has a super-solid body frame. The Bosch 8.1 ESP system delivers premium handling. 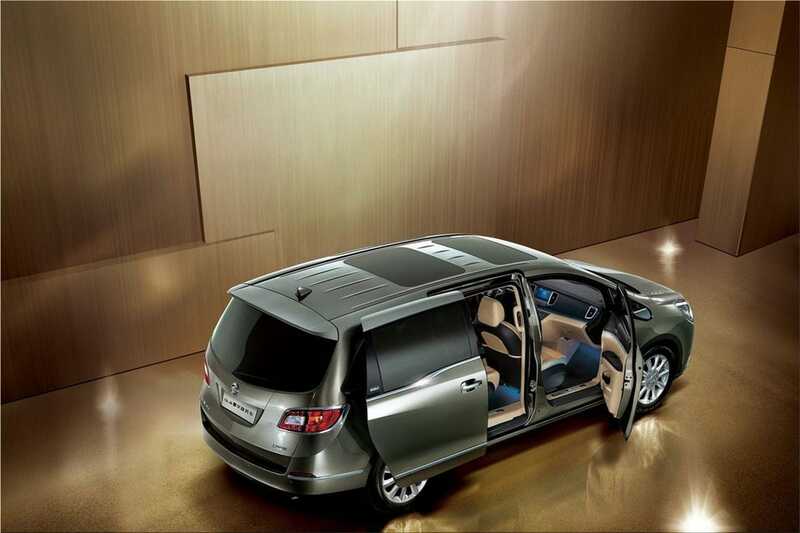 It is complemented by large-size tires and disc brakes, with six air bags available on selected models. For maximum visibility, the new Buick GL8 incorporates multi-dimensional blue ray Bi-Xenon HID headlights and crystal-like chrome LED taillights. 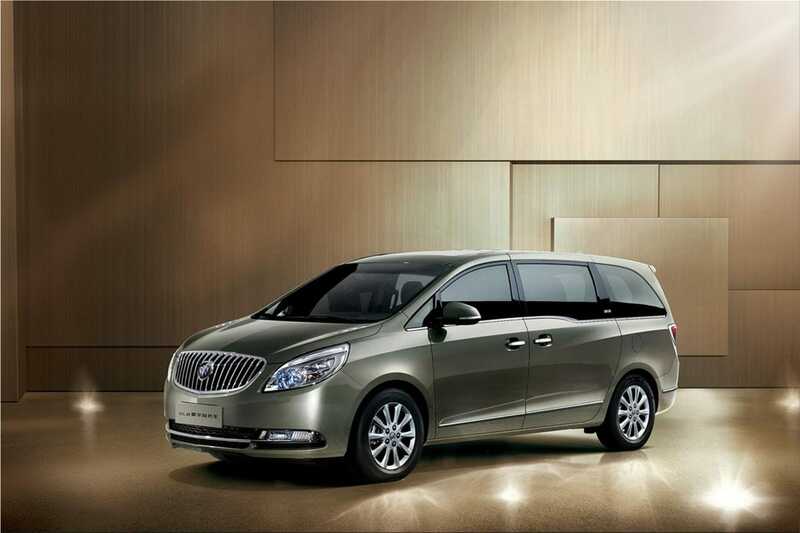 The new Buick GL8 luxury MPV has a retail price of between RMB 288,000 and RMB 388,000. 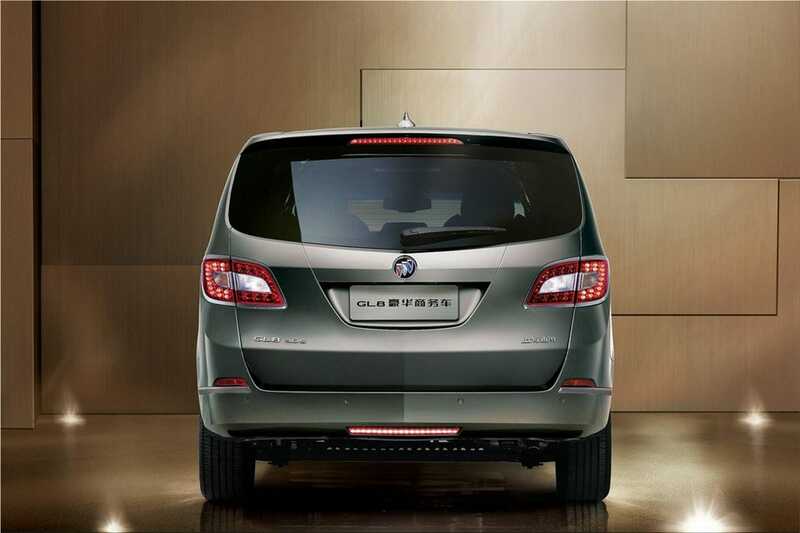 Shanghai GM is also introducing an upgraded 2011 model of the current Buick GL8 in December 2010, targeting the upper-medium MPV segment. 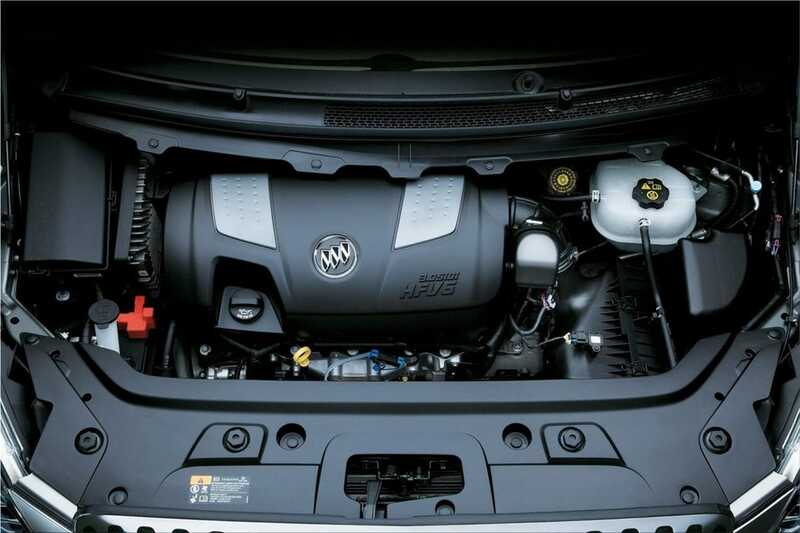 It includes a new 2.4-liter Ecotec engine and a 6-speed automatic transmission. 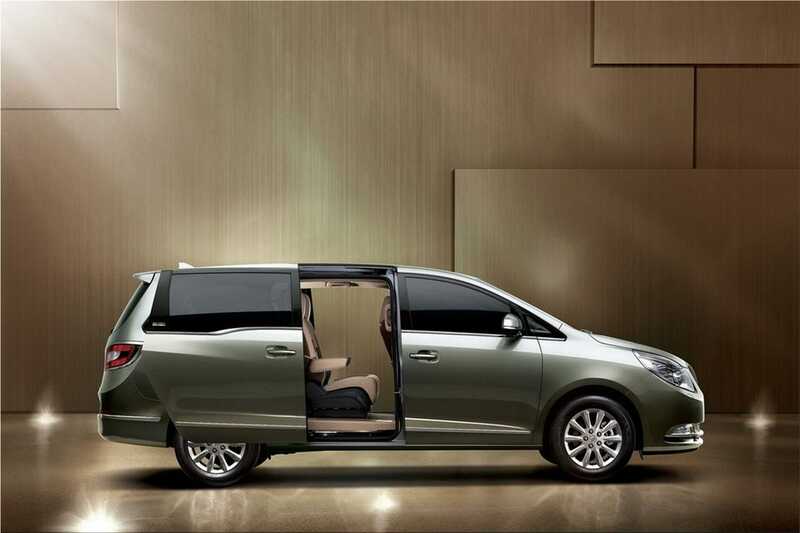 This "dual-vehicle strategy" will enable Shanghai GM to more fully address the MPV market, from the upper-medium to luxury segments.